Folks, I just made this baked oatmeal for breakfast this morning. It may not look like much, but it tasted amazing. 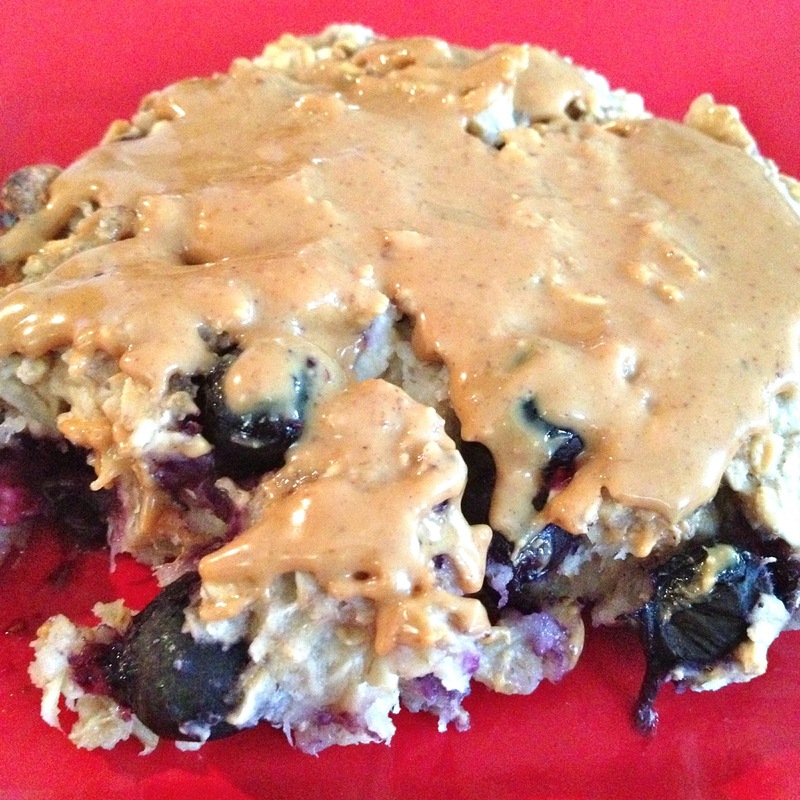 I threw some frozen blueberries in the mix and spread some peanut butter on top after it was done cooking. Really solid b-fast. Til next time, have fun being bad.